The U.S. 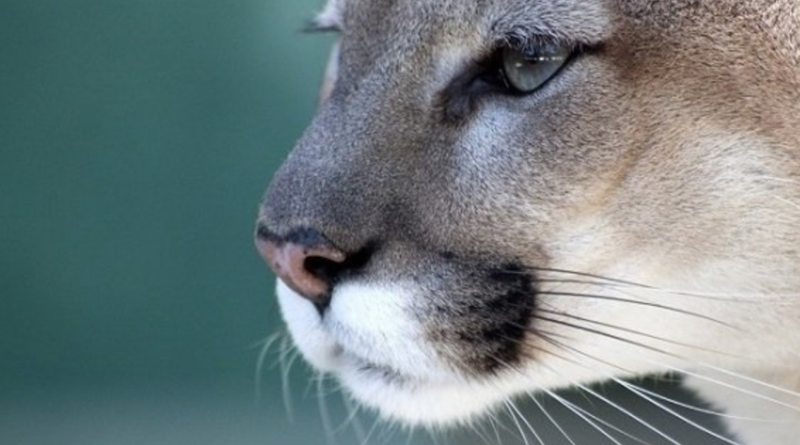 Fish and Wildlife Service has released a draft Environmental Impact Statement which approves 45,000 acres of dense suburban development and limestone mines in addition to hundreds of miles of new or widened roads in some of the most important habitat which remains for the endangered Florida Panther. Many other consequences will follow from this plan – light pollution, environmental release of heavy metals and other chemicals from road runoff, spread of invasive plants, degradation of area wetlands through depletion of groundwater resources and paving over of aquifer recharge areas, genetic isolation of vulnerable plant and wildlife communities, and a great increase in contact between wildlife and people.